Bassett Creek Cohousing is a forming community of 4 households. 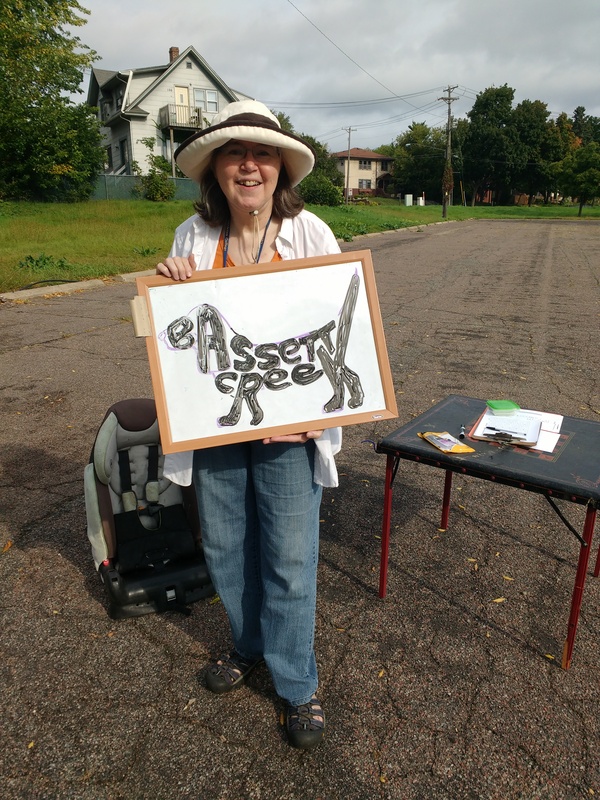 We began focused on an area in Minneapolis north of 394 called Bassett Creek Valley. That area no longer seems feasible We now are searching for an urban site in the twin cites. Our hope is to find a site for 25-30 homes in a 3-4 story building close to some urban amenities - transit, library, shops. We want to be a multi generational community. We operate with Sociocracy principles.